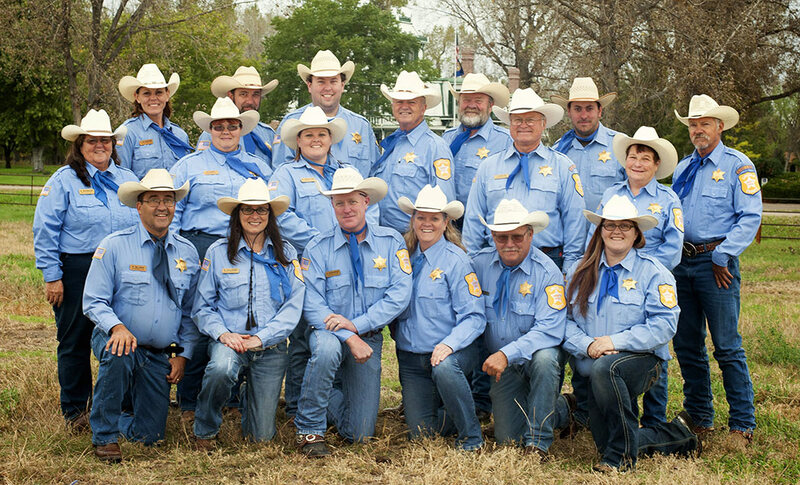 The Lincoln County Sheriff's Posse was organized by Lincoln County Sheriff George Howard in the fall of 1955 at the Pawnee Hotel and is the state's oldest sheriff's posse. Originally the posse was formed to assist with the staging, promoting and policing of the Buffalo Bill Rodeo and the Lincoln County Fair. It was also to be available whenever the Lincoln County Sheriff needed help for an emergency or police use. It was formed by a group of nine men interested in horsemanship and civic activities. The posse has performed important traffic functions at the Buffalo Bill Rodeo and Lincoln County Fair. They've performed the same traffic duties in Sutherland for more than 40 years. 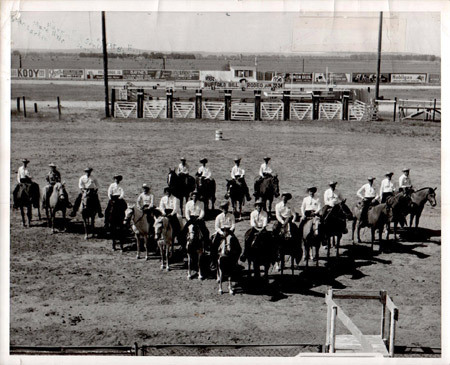 In 1960, the posse participated in the Nebraska State Centennial by riding in the Pony Express Centennial Re-Run. The 14 riders covered 74 miles across Lincoln County in 10 hours carrying 25-pound mail sacks. The posse is a favorite in the NEBRASKAland Days Parade, an event they have participated in for over 40 years, ever since the statewide celebration was moved from Lincoln to North Platte. Kramer said when an emergency happens, all kinds of organization is needed. He said the posse would be useful in search and rescues in the canyons south of town and in other situations. In the Spring of 2007, the posse held their first search and rescue operation exercise. The practice took place south of North Platte, Nebraska with a boy scout troup volunteering to be lost victims. "We've had to call in airplanes for searches," Kramer said. The posse can handle searching rough terrain on horseback." On August 21, 2017, the posse had the honor of helping with the solar eclipse in Stapleton, NE. The day started out at dawn as people from all over the world came to the Stapleton Fairgrounds to see it. Tom Ottis, a posse member said, "This was such a wonderful event to help with. The people were so polite and some were curious about us and our horses. We probably parked close to 10,1000 people." This is the first posse picture in 1955 when the first formed the organization. From left to right front row: Stan Larkin, Matt Heid, Harold Sonneman, Bill Gentleman, Clint Shoemaker, Bill Young, Jr. Keslar, George Howard, Doc Stannford, Bill Richman, J.L. Bowman, Joe Kosen, Vernon Sellers, Herman Zauld, Bernie Greiser. In the back row left to right: John Palmer, Vernon Brosius, Kenneth Brosius, CL Scott.